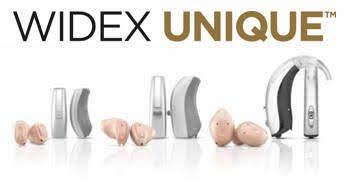 Widex, a Danish manufacturer, is a renowned manufacturer of hearing aids who were established in 1956. Since its inception, Widex has been committed to three core values that continue to inform its decisions and inspire their work, Originality, Perseverance and reliability. At Widex, they have combined years of understanding with a natural curiosity in finding solutions to individual hearing loss. Their uncompromising approach to innovation has led to such advances as the world’s first fully digital in-the-ear hearing aid, as well as their own revolutionary wireless technology. They believe hearing aids are more than the technology inside them. Not only should they help people hear better, they should be comfortable and easy to wear. They concentrate just as much on design of hearing aids as on technology to create a near-natural hearing experience. They are growing constantly as a force in the hearing aid industry. Let's take a look at what they have to offer. 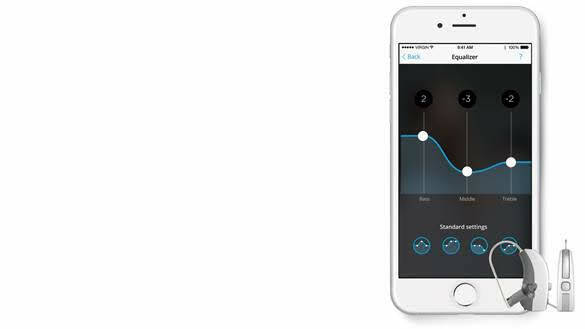 The Beyond is the very latest addition to the Widex range of hearing devices, it is also their first ever Made For iPhone hearing aid. The aid itself is based on their very popular Fusion device, however, It is slightly altered. 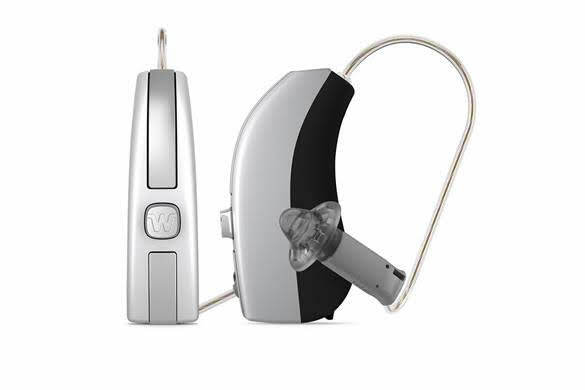 The technology inside is based on the Unique technology, and it has three different radios onboard, the one for Widex Link, a telecoil and the new radio for direct iPhone connection making it possible to stream music and conduct phone calls directly to the hearing aid without any intermediary device. Early feedback from users is that the hearing devices are exceptional, delivering exceptional sound quality. As with all Made For iPhone hearing instruments there is an accompanying app. 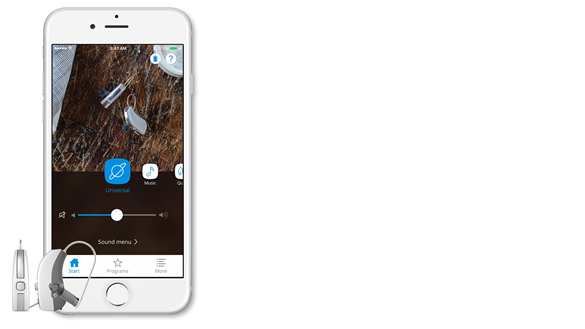 The Beyond app seems to have the usual features that are available with Made For iPhone devices generally, you can set geo locations for different sound programmes and make changes to how the hearing aids are working on the go. You can also personalise the app with personal images which is a nice touch. However, there also seems to be an element of self fine tuning on the app, whereby users can actually change the frequency response of the hearing aids. They are calling this feature the Preference Control and it seems to break down frequencies into three bands, Bass, Middle and Treble. It is interesting to see manufacturers begin to hand over this type of control to users. It means that you can have some control over how the hearing aid actually works as you change the settings. 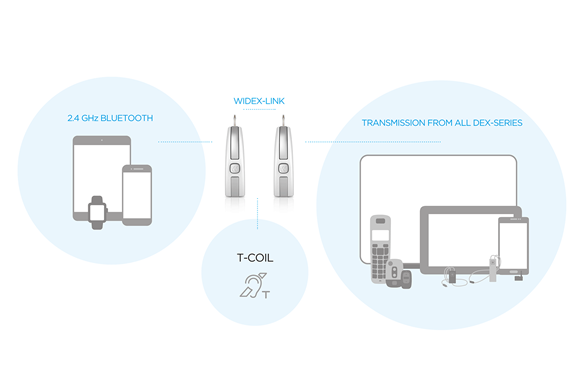 As we said, while Widex have now introduced a 2.4ghz BlueTooth radio to the Beyond for the connection to the smartphone, it has retained both the WidexLink and a telecoil on the hearing devices. Retaining the Widex Link makes sense for several reasons. The first being, that it is still without doubt, the single best system available for streaming high quality audio. The second is that it will mean that any Widex users who upgrade their devices to the Beyond will still be able to use their Dex accessories. Retaining a T-Coil also makes some sense, the T-Coil system is making a huge resurgence in the United States and many in the UK and Ireland are used to using the T-Coil in public places. The Beyond at present appears to be only a Fusion type hearing aid, however, it will be interesting to see how and if Widex expand the range. 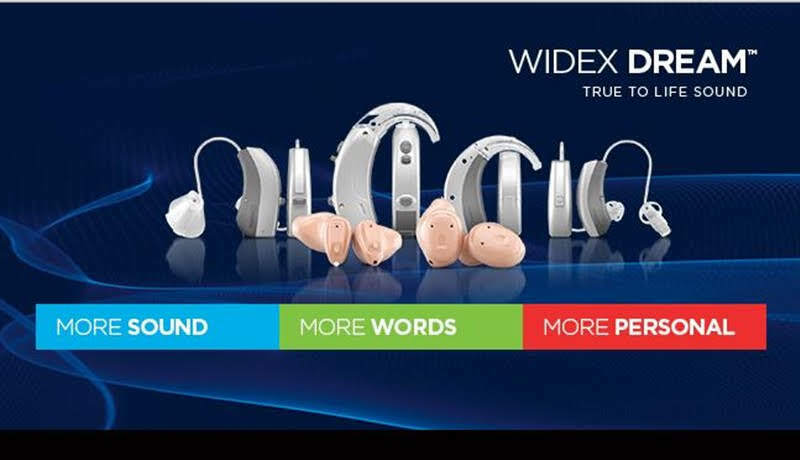 It seems at this time that Widex is treating the Beyond as a hearing aid configuration as opposed to a whole new range. What we mean by that is that the Beyond seems to just fall within the Unique hearing aid range. The Beyond is available in a 440, 330, 220 and 110 version in line with their usual technology level offers. 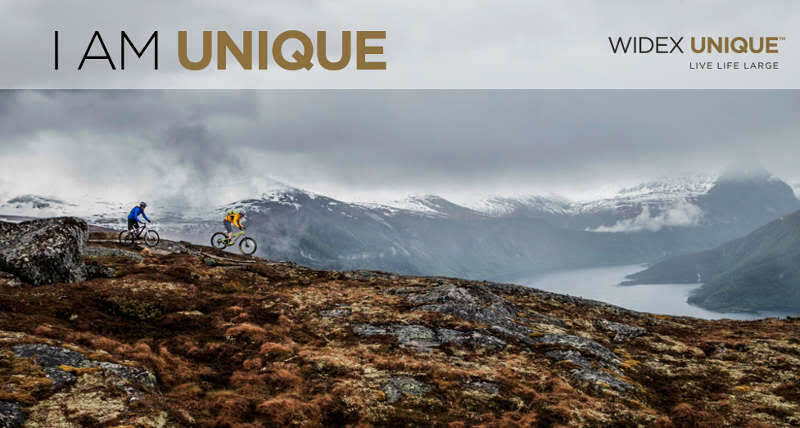 Widex launched the Unique range in 2015, they designed the platform to be amazingly adaptive for all situations, even the ones that the most active of us might find ourselves in. 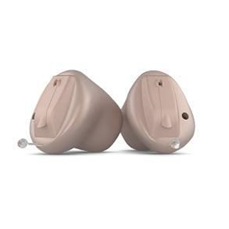 They said at the time that these were the best that they have ever produced, which is a big claim from one of the best hearing aid manufacturers in the business. 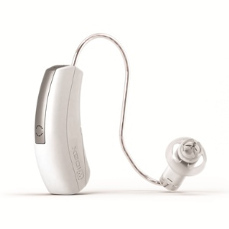 The DREAM 440 is the premium hearing aid from Widex, for those of you who demand the best. In even the most complex listening situations such as attending a dinner party, enjoying yourself with friends and family or going shopping, DREAM 440 is the best choice. It is also perfect for letting you focus on speech in noise. Dream 440 is in our high-end range. 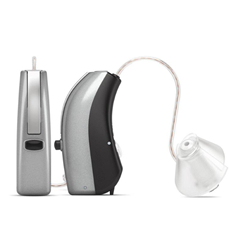 If you expect a high level of performance from your hearing aids, then DREAM 330 which is in our mid-range is for you.  It offers specific features for localising and focusing on specific sound sources from the front or the back. And it makes complex outdoor listening situations with lots of high pitched noise more tolerable. DREAM 220 offers ideal performance not just in one-on-one situations but also in more complex listening situations like when attending theatres, lectures and events as well as when watching TV or listening to music at home. Dream 220 is in our value range. DREAM 110 gives you excellent sound quality at an affordable price. If you need a hearing aid that performs well in listening situations such as one-to-one conversations or talking on the phone, then DREAM 110 is a great choice and is in our Basic Plus range.